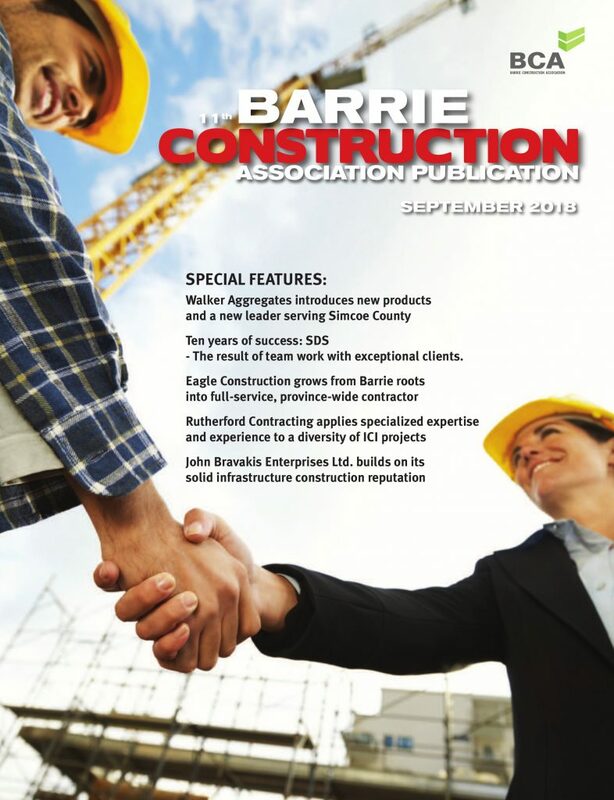 The story of Helmets to Hardhats (H2H) in the program’s first five years in Canada outlines a progressive – and now rapidly growing – success in integrating veterans into solid, well-paying construction, fabrication and manufacturing careers. 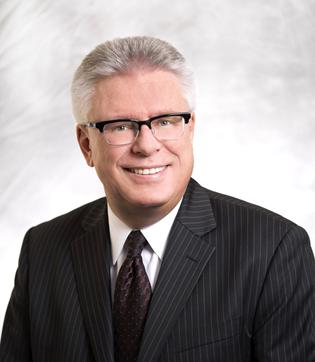 Joseph Maloney, international vice-president, Canada of the International Brotherhood of Boilermakers, and chair of Helmets to Hardhats Canada, says on average a veteran is finding a union apprenticeship/career opportunity once every three days – and the pace is accelerating. Within his own union, “we’re working with Helmets to Hardhats very closely in recruiting apprentices,” he said, with 35 joining the Boilermakers. He said contractors, owners, and fellow union members all welcome the former soldiers into their ranks, largely because they are not afraid to work hard, and they have the skills and tenacity to handle the often-challenging working environments required for individuals in the boilermaker trade. These remarks are echoed by Greg Matte, the organization’s executive director, who has been advocating for improved lives for veterans after they leave military service, many of whom are still relatively young and in need of a second career. Matte believes this number may understate the actual results, because of incomplete reporting and the number of “after the fact” success stories his office receives. Maloney says to his knowledge, virtually all of the apprentice boilermakers have stayed the course and succeeded in their new careers; and he expects the same results apply for the other construction trades. While opportunities in Alberta’s oil sands have diminished in recent years, the losses there have been offset by many new opportunities in Ontario, the prairies and BC, Matte says. H2H reports that more than 6,000 serving and retired veterans have registered with the organization’s website, though Matte says most people who register are just conducting preliminary explorations and research into civilian employment opportunities. With increased interest from employers and unions, “the H2H program has recently found itself in the unaccustomed position of having more opportunities advertised than veterans available to meet the demands,” he said. H2H has had success in reducing career barriers, for example, in arranging with provincial jurisdictions to recognize military qualifications in assessing whether an individual is eligible for commercial-grade truck drivers’ licenses, and the unions consider specific military trades in determining whether a veteran can enter an apprenticeship program at an advanced level through their respective “prior learning assessment” process. More recently, the program has extended its coverage to attract teens, facilitating career-starting opportunities for younger individuals who welcome the opportunity to build their civilian and military career in parallel by introducing them to part-time military careers in the reserves. Besides the Boilermakers, other unions including the carpenters and plumbers have welcomed apprentices into the program, and all report that the results are excellent. 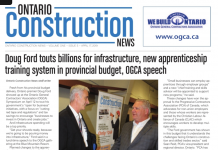 For example, there have been 13 confirmed H2H apprenticeship successes with UA (plumbers) local 46 in Scarborough, “and 59 confirmed H2H apprenticeships with the UA overall in Ontario, including local 46,” said a senior program administrator. “We have a 99 per cent retention rate, I think we have only had one member leave, and it was for personal reasons, it had nothing to do with the trade. He has the offer to return and continue his apprenticeship if he desires once his issues are resolved,” said Vince Kacaba, director of training for the UA Local 46 Joint Apprenticeship Training Committee (JATC). “There is a great demand for members who are coming through the H2H program,” Kacaba said, “The contractors realize that these individuals are highly motivated, reliable, and hard working individuals who can follow direction and complete tasks with little to no supervision once they have been trained in that task. For the UA, this is a bonus, as we aim to provide the highest level employee to our contractors, who can fulfil the goals I have outlined above. The enthusiasm behind the program relates to its “win, win, win,” nature says Maloney. Matte says the data indicates a journeyperson completion rate of upward of 95 per cent within the unionized JATC model, in which some H2H members are fortunate enough to undertake their apprenticeships. 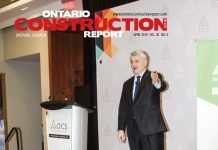 “By comparison, completion rates for apprenticeships, when aggregated across the unionized and non-unionized sectors, and across all provinces and territories, has been a paltry 30 per cent – and that includes the JATC successes in the overall numbers,” he said. He says he is proud of his work in advancing Bill C-42, or the “Veterans’ Well Being” Act (a Canadian counterpart to the U.S. G.I. Bill) through to Royal Assent. “Bill-C42 closes the many unfortunate shortfalls that have existed since the end of the Korean war that deprive the majority of our veterans, those who leave honourably and (at time of release) without any known illnesses, apparent disabilities, or who are otherwise considered “fit and healthy”, by providing an annually recurring and perpetual funding mechanism, that promises to ensure they can pursue the vocational, educational or higher academic achievements to achieve an equal or better career in the civilian world,.” Matte said.